This Labor Day weekend, The Los Angeles Times is hosting what they&apos;re calling "the Labor Day Weekend party L.A. deserves," or three straight days of food events. 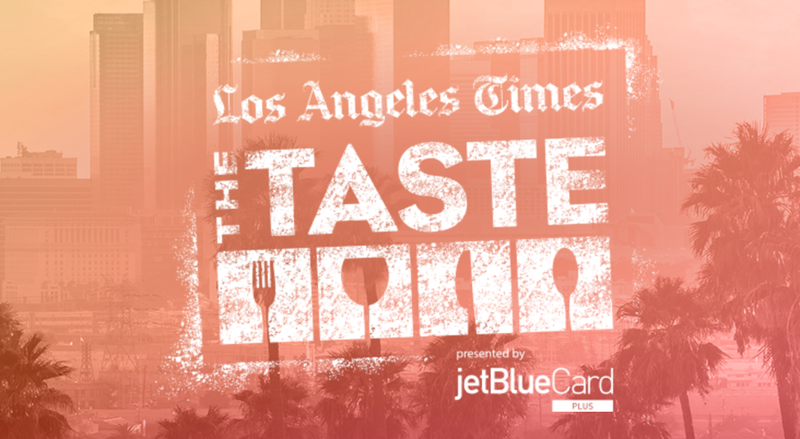 Events at The Taste are pricey—they hover around $100 to $150—but feature all you can eat food and drinks for purchase from L.A.&apos;s top chefs. More information available here. This Saturday morning, I&apos;m planning on heading to the Santa Monica farmers&apos; market and buying all of the summer produce. I haven&apos;t cooked nearly enough this summer and I have my eye on heirloom tomatoes to start—which are best eaten with salt (this recipe always makes me laugh! 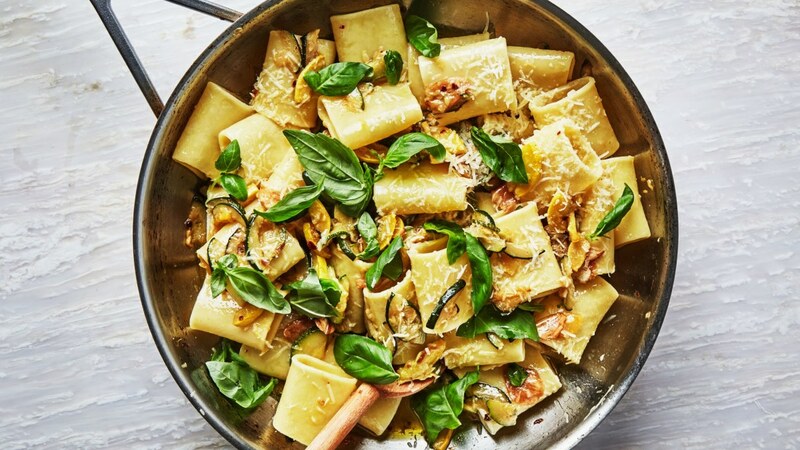 )—a simple summer pasta, followed by this strawberry-balsamic pie, and some Lambrusco to go with it! 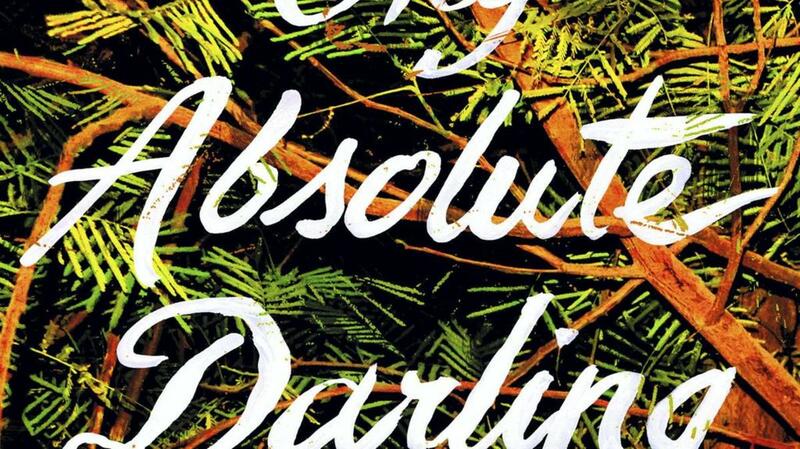 I&apos;ve been waiting for My Absolute Darling by Gabriel Tallent to come out for months—ever since reading the Stephen King blurb which called it a "masterpiece." 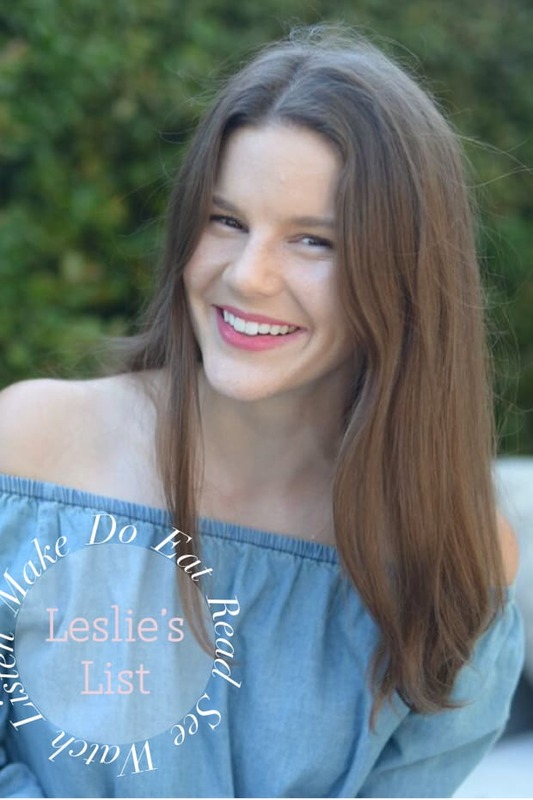 Yesterday, the story about a "clever, resourceful, and lonely 14-year-old girl named Turtle Alveston" was finally released, to critical acclaim. The jacket has me thinking it will be somewhere between Captain Fantastic (one of my all-time favorite movies), California, and The Road. I guess I&apos;ll find out this weekend—I&apos;m carving out an entire afternoon for it. By now you&apos;ve probably already watched the Game of Thrones finale and Taylor Swift&apos;s new music video, and are looking for something new to dive into. If you&apos;re having commitment issues before watching another epic series, Room 104 is a great place to start. Similar to other hits like Black Mirror, each episode lives on its own and is a brilliant imagination of the phrase, "If these walls could talk," transcending time periods to tell the story of one hotel room. If you can only watch one, I recommend the most recent episode, "The Internet." 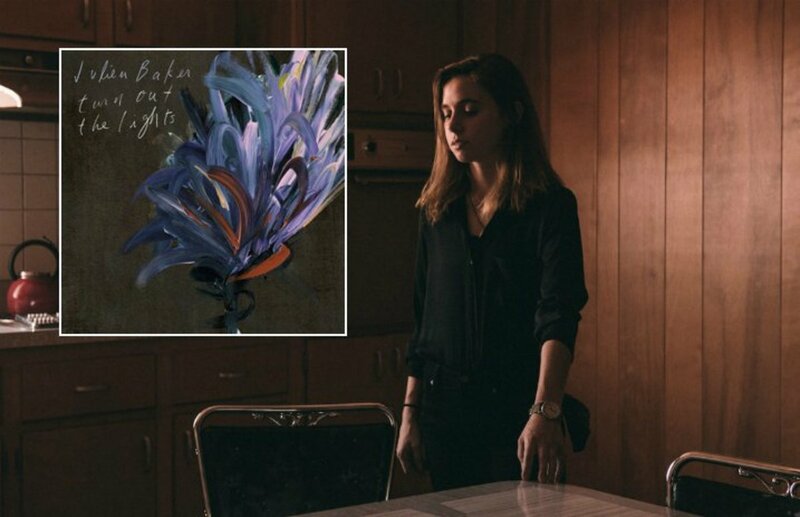 I&apos;ve loved Julien Baker since I saw her in concert last December, and I can&apos;t get enough of her latest single, &apos;Appointments.&apos; Like many of her songs, it&apos;s confessional, beautiful, totally depressing (“Maybe it’s all gonna turn out all right/And I know that it’s not/But I have to believe that it is.”), but, did I mention, beautiful? My list of "things I post here and intend to make, but haven&apos;t yet made" is steadily growing—and here&apos;s another one! Pom pom pillows! Someday I&apos;ll become more crafty when it comes to home goods, and when I do, I&apos;m starting with these guys. 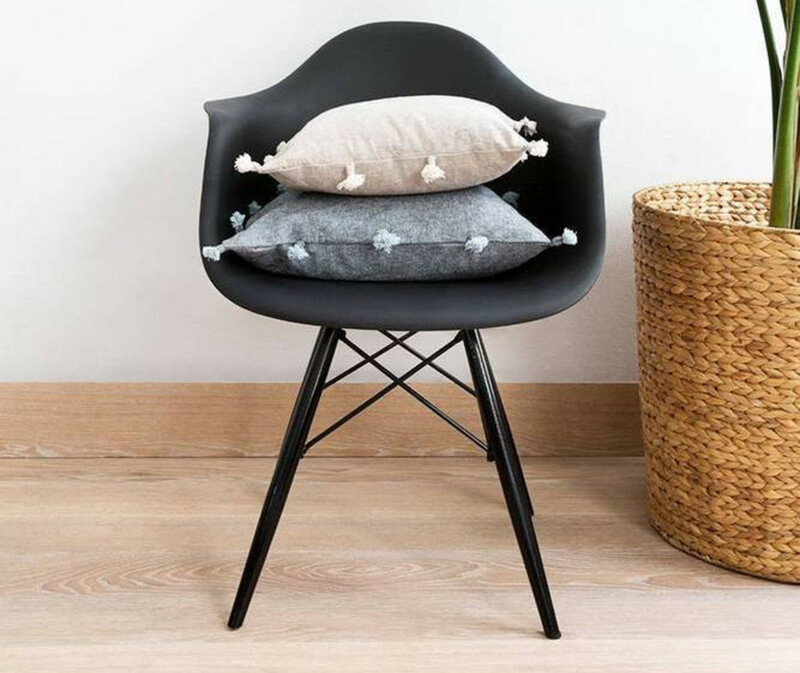 You could even make the pom poms ombre, or a neon contrast against an otherwise neutral couch. So cute!